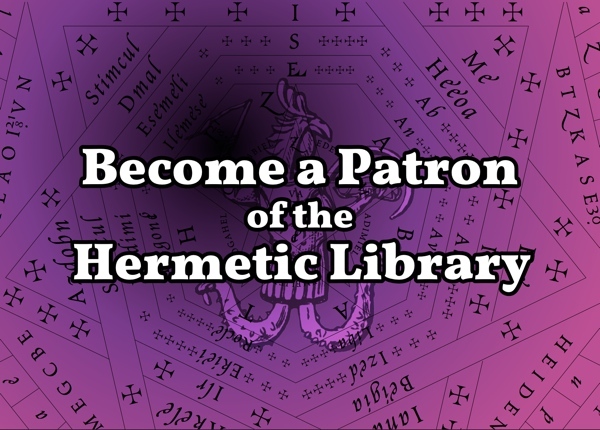 Hermetic Library is seeking others. Check out the BBS and Chat that I’ve set up for a place to build community. If you’re looking for others, those are places provided by the library where you can start. There are a number of ways to participate at the library, including the blog, BBS, Zine, and, last but not least, the library site itself. And don’t forget, for musicians there’s the annual anthology! The broad variety of options means that there’s a place for most things one might create. If you are a creative of any kind with news about your work to share, consider posting announcements about your work to the BBS. 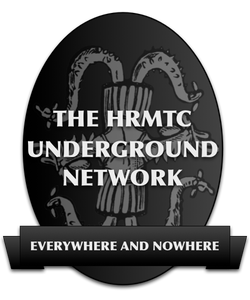 Are you in a major area in the world with events happening of interest to esotericists, whether focused on the public, students, practitioners, or academics? 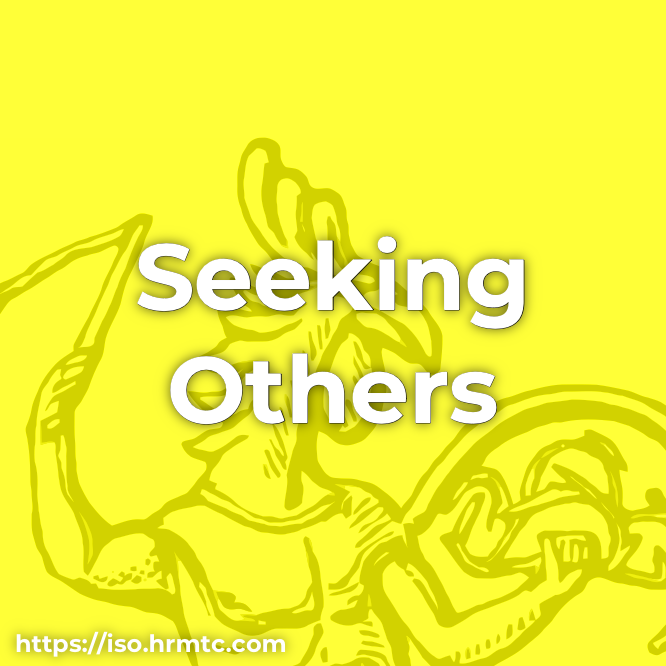 Do you notice goods or services that would be great to share with others? Creating posts on the BBS about those is something you could do for the community! Do you have an eye on some material of esoteric interest that deserves to be preserved in the collection of the library? Let’s work together to do that! I can always use help with pages at the library. Pages old and new can use help with proofreading and formatting. Pages in one language can be translated into other languages. New pages from historical documents can be added to the library collection. 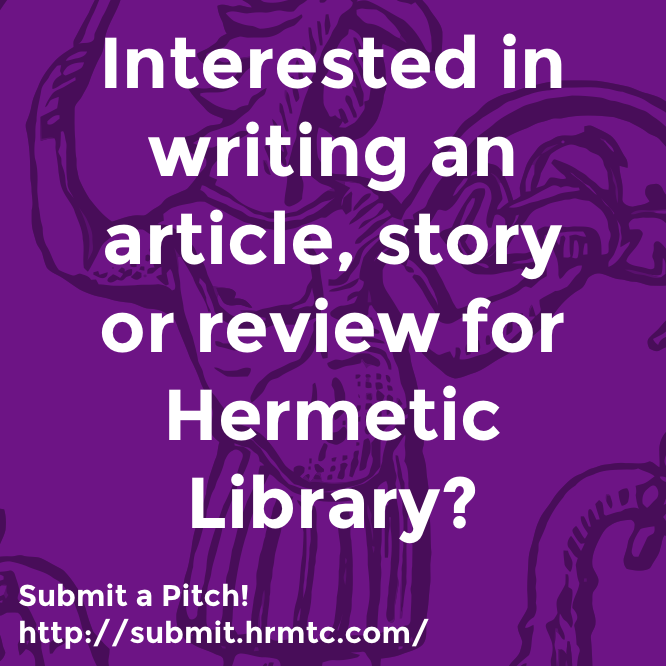 Do you post articles, review books, or create other content elsewhere? Let’s talk about syndicating your content on the library blog! Do you have a corpus of material that is not currently presented online? Let me help transcribe your work from your printed or scanned archives in order to preserve and present it as a Fellow of the library. Some other idea not mentioned?